When was Donkey Kong released? Donkey Kong is an arcade game released by Nintendo in 1981. The game focuses on maneuvering the main character across a series of platforms while dodging and jumping over obstacles. The game has a narrative. 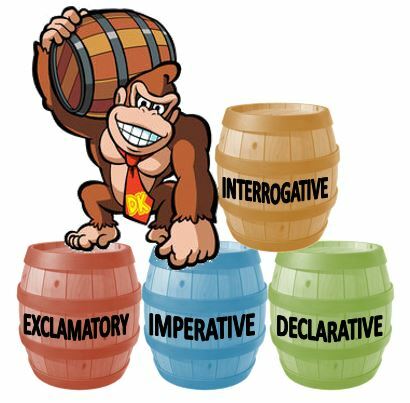 Donkey Kong is considered to be the earliest video game with a storyline that visually unfolds on screen. You must be the hero. The hero is a carpenter named Mario. The player must take the role of Mario and rescue her. This is the first occurrence of the damsel in distress scenario that would provide the template for countless video games to come. On the final screen of each level, Mario and Pauline are reunited.